Dr. Ewert graduated as valedictorian of his dental school Class of 1994 from Loma Linda University. After school, he practiced with his older brother, Mike, in Lake Arrowhead, California for 2 years, where he gained the added skill and resources to prepare him for private practice. Dr. Ewert purchased his dental practice in 1995 and has practiced at his current Springfield location since then. He and his wife have enjoyed raising their two children in this amazing community. Dr. Ewert volunteers actively with Camp Harlow, past soccer coaching, past PTA leadership roles, as well as other dental mission ventures to Thailand, Cambodia, and Mexico. Dr. Ewert's main goal of practice is to provide the best possible care, comfortably and thoughtfully. Kelly graduated from Lane Community College in 1996 with her Dental Hygiene degree. She also has an Associate Degree in Business Management and has had experience in Dental Assisting as well. 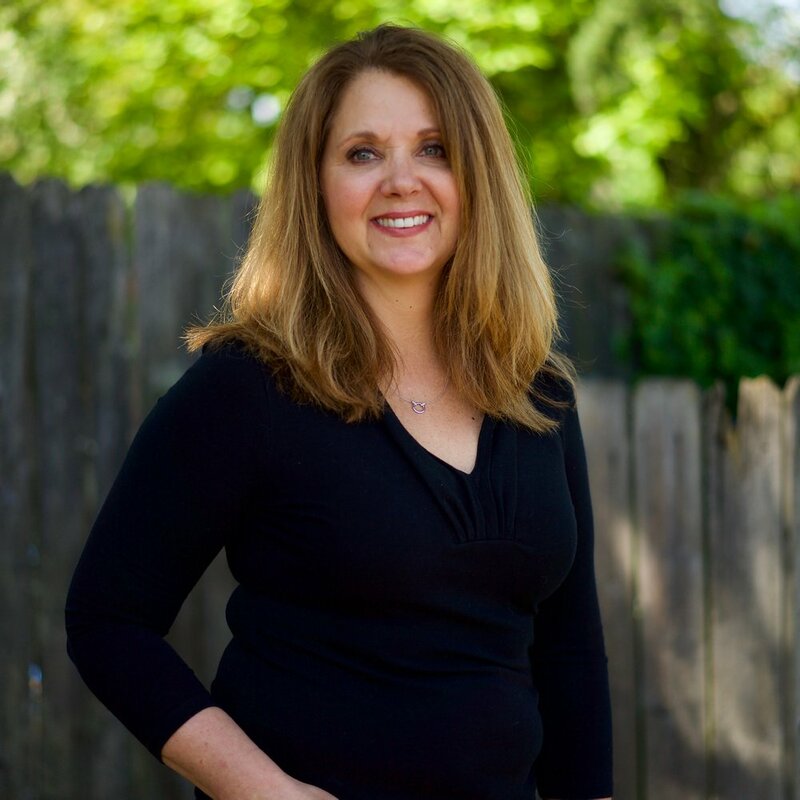 She has worked in the Eugene/Springfield area since 1996 and has had extensive training and experience with children in a Pediatric Dental setting. Kelly is highly skilled and works hard to help you keep your teeth and soft tissues (gums) healthy. Dana graduated from Springfield High in 1984, then completed the Dental Hygiene program at LCC in 1991. She has practiced Hygiene area in the Springfield/Eugene area since completing her degree. She has a fun-loving and easy going spirit and is very skilled in all aspects of the dental care. On her off time, Dana enjoys a myriad of outdoor activities, including snow and water-skiing, and hiking. She loves travel, especially to warmer locations. Cassandra graduated from Lane Community College Dental Assisting program in 1998. She is an Expanded Functions Registered Dental Assistant and works as Dr. Ewert's primary assistant. She has been working full time in the Eugene-Springfield for the past 17 years. Cassandra loves working with people and makes patient comfort her highest priority. She gives special attention to each patient to make each visit a comfortable, rewarding experience. When away from dentistry, she enjoys long walks, gardening and spending time with her daughter and husband. Kelly works primarily in the front office. We call her “KellyLou” as we have two Kelly’s working with us. She is also a certified dental assistant and works with our patients assisting with direct patient care. 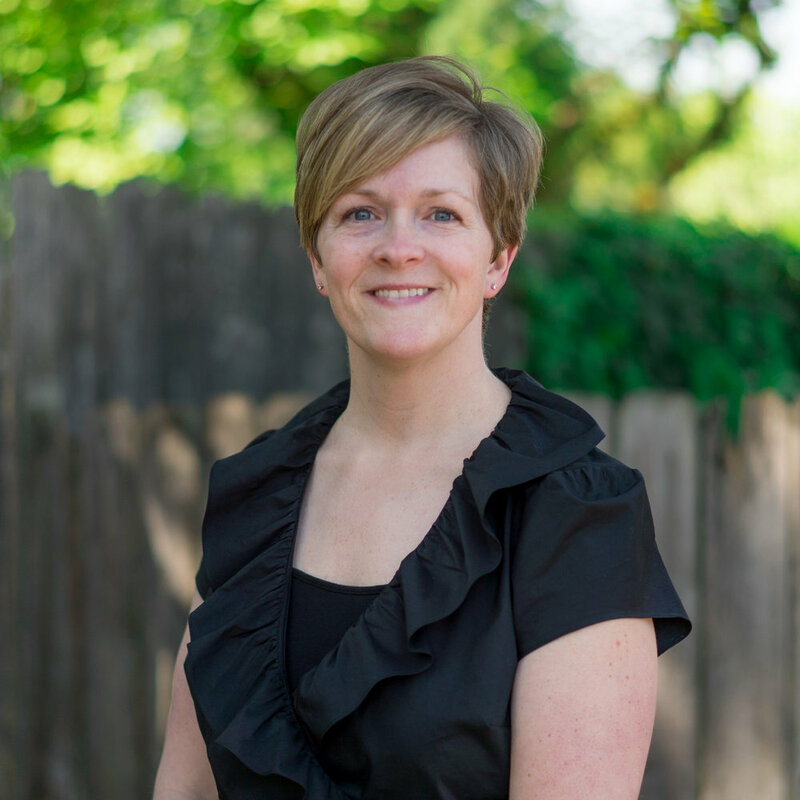 Kelly has a sweet, jovial spirit and loves working with all of our patients. When not at work, Kelly enjoys spending time with her two children. Their favorite destination is the beach. She also enjoys walking, crafting and reading. Tiffany is the newest addition to the Ewert Dental team. She has many years of service in the dental field and has a kind, friendly demeanor. Tiffany does her very best to coordinate your schedule with ours and to advocate for you as one of our valued patients.